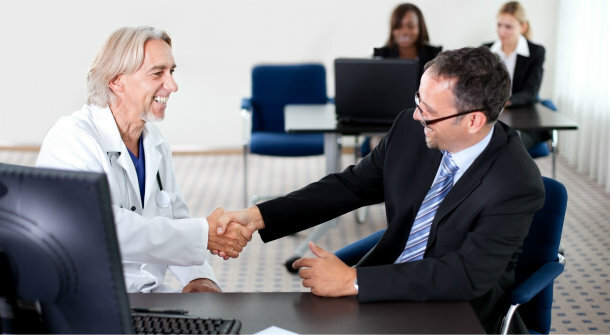 Our time in the medical and health industry has enabled us to help a variety of our clients increase the amount of revenue generated as well as the overall performance they provide for their clientele. Attracting new and existing patients by way of proper branding, trustworthy and accurate marketing, as well as a focus on the needs of your clients will ensure steady growth in your industry. Digital marketing in the health industry has been labeled as competitive, and some fear that engaging in such a campaign could be fruitless and a waste of time. Our experience in directing and creating these types of initiatives has proven otherwise, especially for companies who understand and appreciate the value of this type of focus. Allow us to help you identify ways to put your product or services in front of your ideal client using the platform that so many successful health related companies and organizations are using worldwide; the internet. Not matter what your goals are, or what type of budget you might have; don't allow current limitations or projected obstacles prevent you from establishing your brand as a leader in your industry.